Aishwarya Rai Bachchan’s first look from Jazbaa song Bandeyaa will convince you that she is the sole queen of Bollywood! Aishwarya Rai Bachchan had been on a hiatus but now she is back to work and she is showing us what we were missing all these years. Her Jazbaa trailer got us unnaturally excited about her comeback and now we hear that she has shot for a special promotional song for the Sanjay Gupta film. 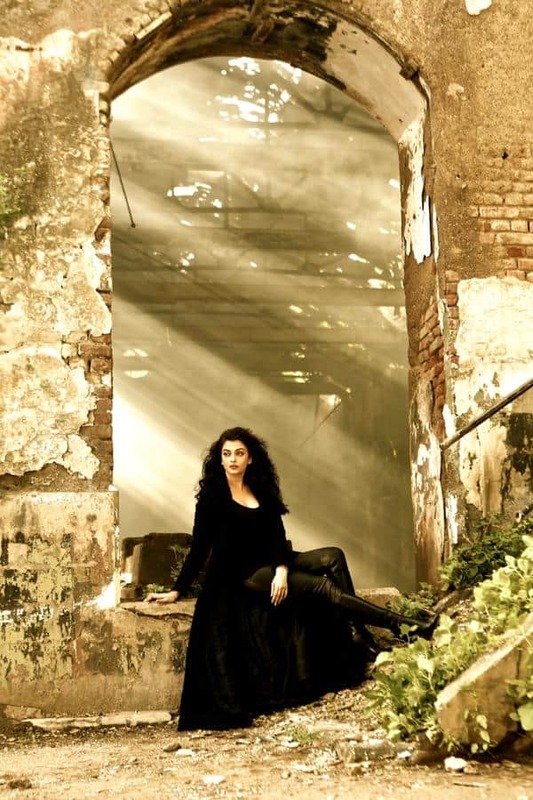 The director just unveiled a teaser picture from the upcoming song Bandeyaa and it has Ash in all her glory reminding us that Bollywood is incomplete without her! We also heard reports that she is singing a song for Jazbaa but we aren’t sure if Bandeyaa is the one. Ash is seen in an all black ensemble in this shot from the song and we can expect to see her sporting more of black in the music video and the film. What did you think of the first look?